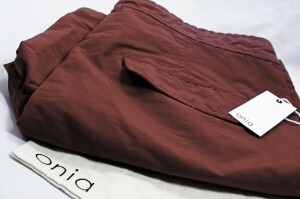 Feb 2011 Show Update: ONIA on board! 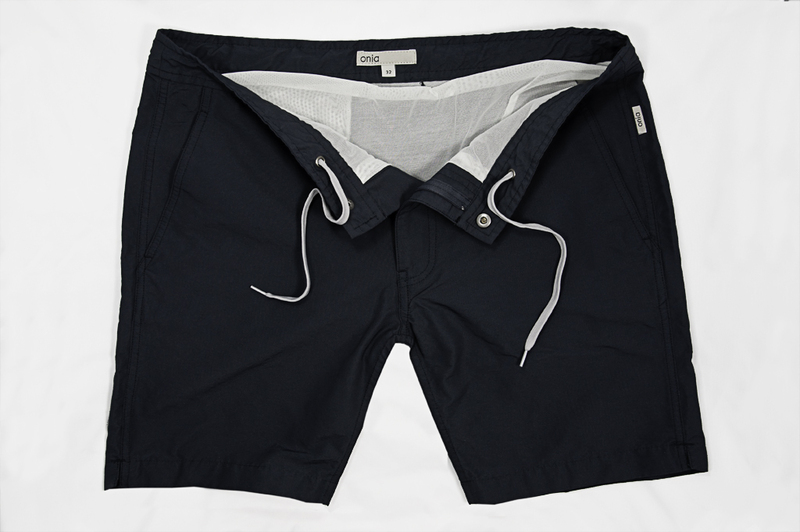 Onia is men¹s beachwear – redefined. Destined to be a classic, Onia is both timeless and sophisticated just like the man who wears it. 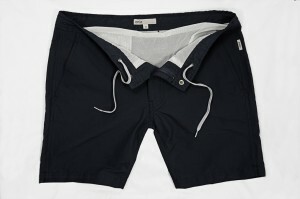 Designed for the beach, the boat, the bungalow and beyond, Onia keeps cool while the sun is hot. Regardless of the temperature, your chill factor is less than zero.